I was tearing through a steady diet of domestic thrillers this month when I had a sudden craving for something different. 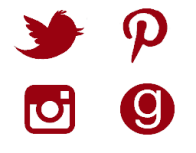 Something that Kate Morton might write, thought I. I half-heartedly perused online, which did not lack for suggestions. “For fans of Kate Morton” is an enticing promise on many a historical novel. But none could tempt so I just decided to read the original, one-and-only. 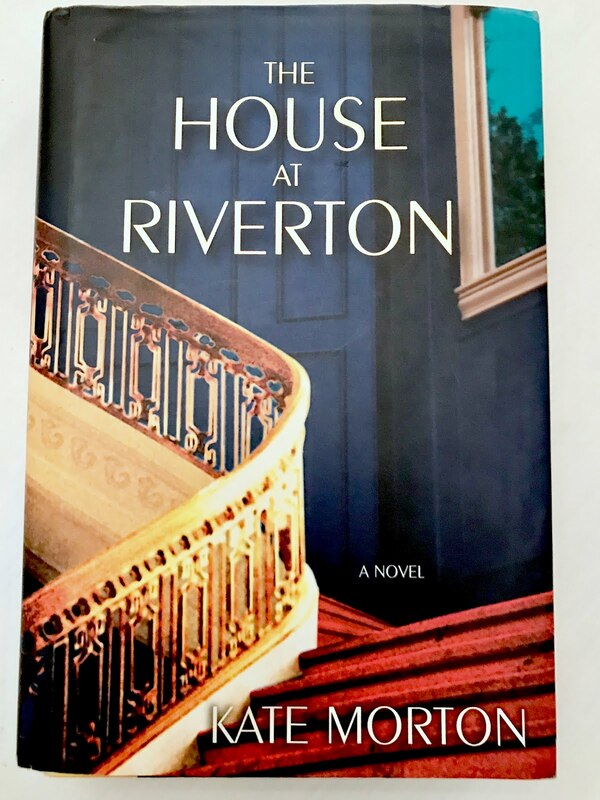 The House of Riverton is the one that made me a Kate Morton fan and upon revisiting it, I fell in love once again with this haunting story. Current summaries compare this novel to Downton Abbey but The House of Riverton was written years before --- and did it much better. The upstairs-downstairs dynamic. The glimpse of English gentry just before and then after World War I, class uprising and suffrage changed everything. Secrets, terrible mistakes, doomed love affairs – it’s all here, irresistibly unfolding before my captive eyes and beguiling me anew as if I had not read it all twice before. The journey and the ending are no less devastating. This time around, after turning the last page, I began imagining who I would cast as the main characters if I were to make the movie. If you’ve read The House at Riverton, what do you think of my casting choices? 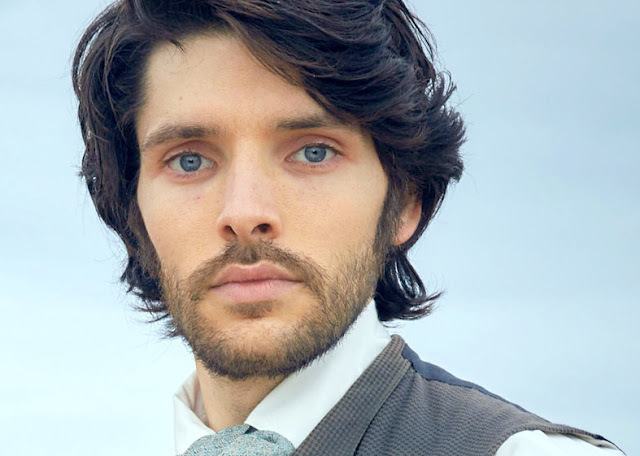 Robbie Hunter – I immediately thought of Colin Morgan as the doomed poet. He’s striking and beautiful, dark and tragic. 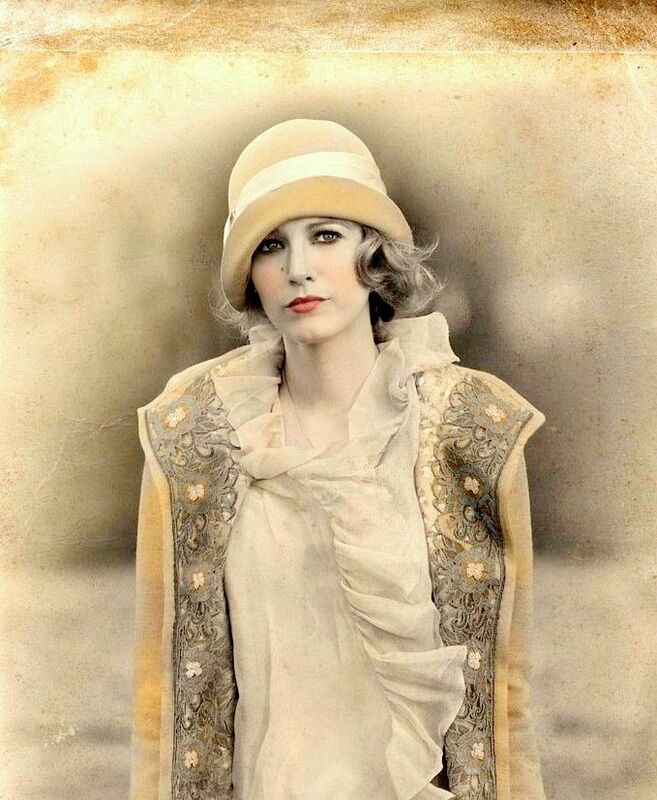 Emmeline Hartford – This was an easy pick as well. 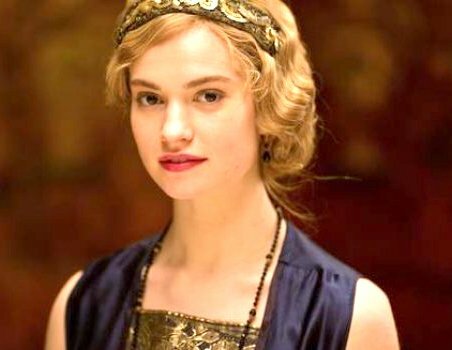 Lily James is a shoo-in for the reckless society girl. 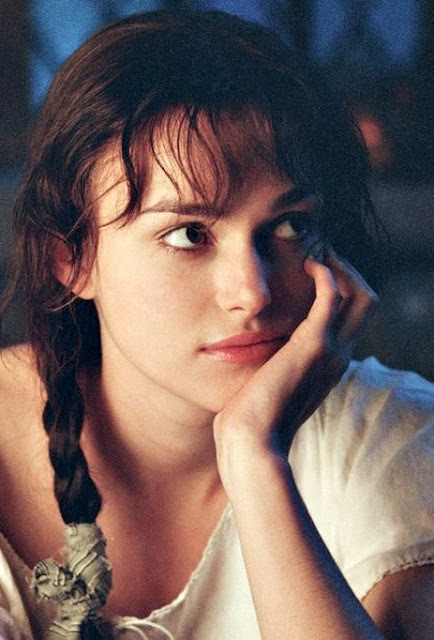 Hannah Hartford – I had a bit of trouble with this character. 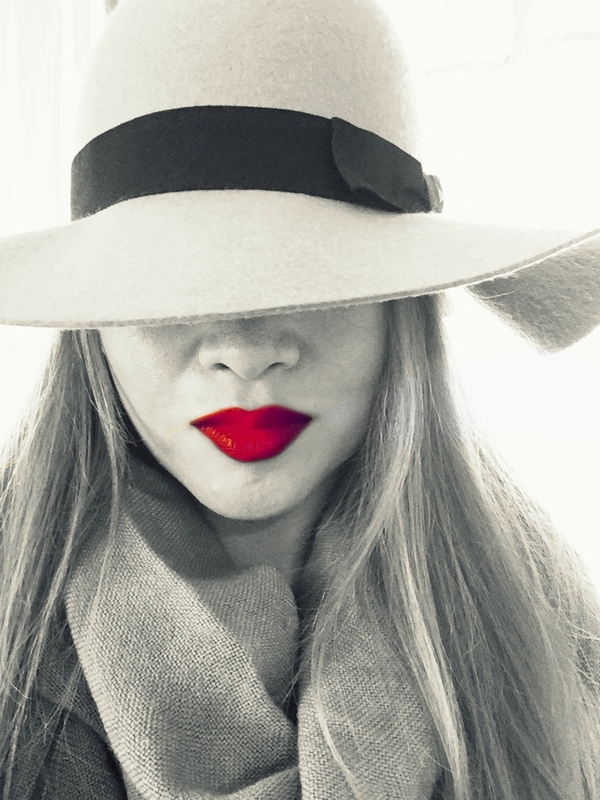 Not only did she have to be beautiful, but have a mysterious aloofness to her. Some substance and spirit, in contrast to Emmeline’s party-loving personality. I loved Blake Lively’s performance as the remote beauty in Age of Adeline, which reminded me very much of Hannah. 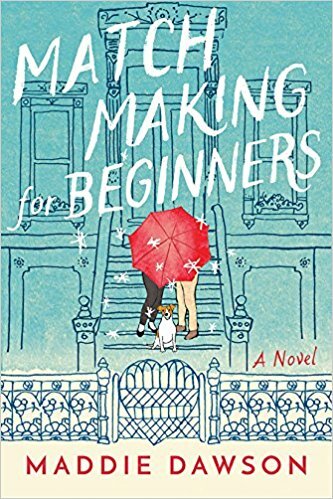 Matchmaking for Beginners is a very charming book, much like the eccentric and otherworldly Blix. She sees people’s auras and colors and has a sixth sense of which person should go with whom. 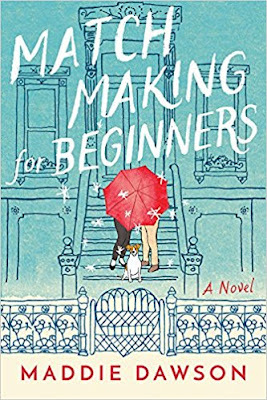 Knowing that she’s about to die, she bequeaths her Brooklyn house to Marnie, her nephew’s ex, whom she’s only met once. Along with the house, Marnie inherits Blix’s friends and Blix’s magical matchmaking gift. Marnie is at first resistant but eventually, she finds that she was meant for this life. Although the book ends happily, some aspects of the story just felt wrong to me. First is Blix’s declaration to Marnie that she was meant for a “big life” as opposed to the ordinary life Marnie saw for herself – being married, domestic bliss, a job, children, etc. But by “big life”, Blix meant a life in Brooklyn in a charming brownstone with a collection of bohemian friends. That doesn’t sound very “big” to me. To me, “big life” means she’s going to find the cure for cancer or have adventures in the Amazon or jump out of planes. Suburbs = small. Brooklyn = big. I found nothing especially “big” about the life the author described. Secondly, it really grated on my nerves when Blix, and then Marnie, insisted on the introverted Patrick attending parties. The author made it seem like preferring to be around one person at a time versus lots of people as pathetically sad. Only when he came upstairs to go to their parties was he deemed saved by their extroverted ways. As an introvert, I found nothing wrong with Patrick preferring to hang with one friend at a time. I hate it when people insist that something must be wrong with me for not wanting to be around lots of people all the time. This of course is my personal preference. I just saw these scenes in a different way than the author intended. I felt really bad for Patrick being forced to be sociable when he did not want to be. Blix and Marnie should just have accepted Patrick just the way he was – the way true friends should. 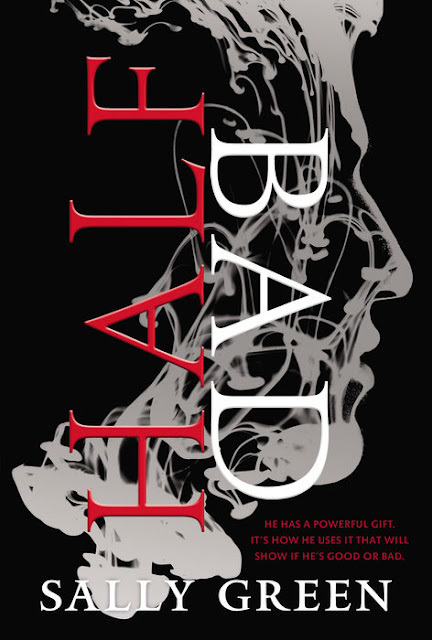 I dare you to read the first 3% of Half Bad and not immediately want to drop everything else in your life. Because that happened to me and unfortunately, I was at work so spent an unbearable but delicious few hours until I got off, anticipating how I was going to tear into the following 97% for the rest of the night. What hooked me so hard and so fast? I knew very little about this book before downloading it. Witches. That’s it. That’s all I knew. So when the novel opened with an arresting second person POV– putting me in the place of the boy in the cage - I was instantly riveted. How was this poor creature going to escape his impossible situation and how did he end up in a cage in the first place? I literally woke up at 1:00 a.m. in the morning just to continue reading this book. The white witches are considered “good” and the black witches “bad.” The dichotomy is very stark and troubling as it seems to be along racial lines as well. The white witches seem to be, well very white Caucasians and the baddest of the black witches is darker-skinned. Green stops short of making an overt statement about good/bad white-skinned/dark-skinned, but perhaps she’ll develop this further in the sequels. Inspite of the great amount of wince-inducing violence, mostly directed at our protagonist, Nathan, and my not-so-clear understanding of how this magical world operated, Half Bad was an exciting discovery. Doubly so because I instantly got the next book, Half Wild, as soon I finished reading the last page.